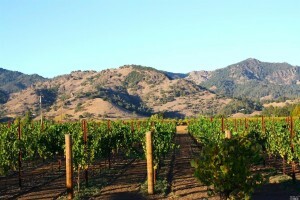 Calistoga is the northern most town in Napa, beautifully located at the base of the Palisades and Mount St. Helena. It is a laid back town especially known for its Spas and Hot springs. It has a charming main street with a great bike shop, local bookstore (Copperfields), amazing Coffee shop (Yo el Rey) on Washington Street and Solage / Sol Bar for lunch, dinner or drinks, and/or spa/massage. They also have beautiful casitas as hotel accommodations. Solage is the best resort in town and a destination you do not want to miss while visiting Calistoga. 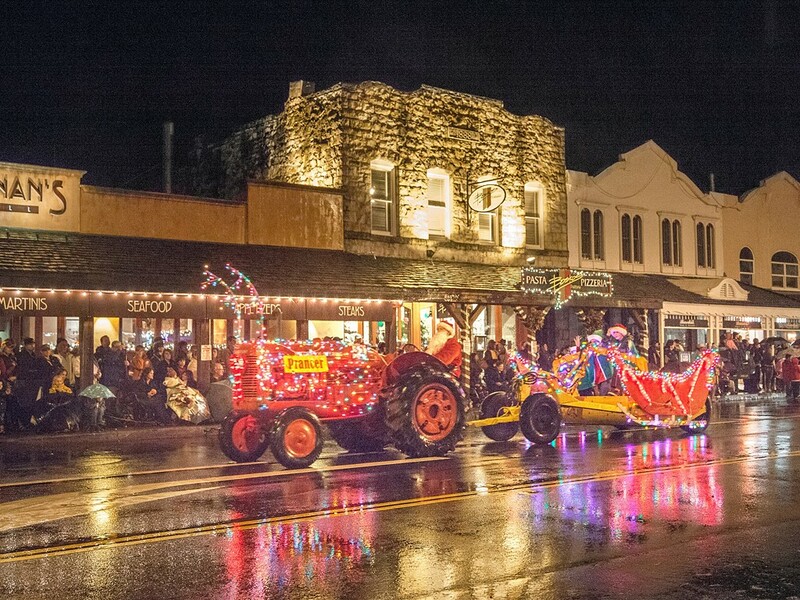 And if you are around the first Saturday night in December, Calistoga has the best tractor parade that goes down Main Street (Lincoln Avenue) with Tractors decorated and lit up with Christmas tree lights. 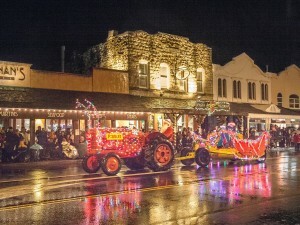 They also have a fabulous 4th of July parade. 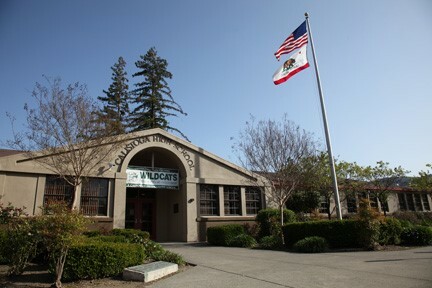 Calistoga is known for its good old town fun and traditions. And they have a great year around Farmer’s Market on Saturdays from 8:30 AM to 12 noon on Washington Street at the Sharpsteen Museum Plaza.